Designed using a durable and long-lasting LXT coating, the TraffiGlove TG1240 LXT Cut Level A Heat-Resistant Grip Gloves promise exceptional performance in industries as wide ranging as manual handling, assembly and mechanics. Their dexterous and sensitive design is supported by a high level of grip that works to ensure that you have total control while at work. 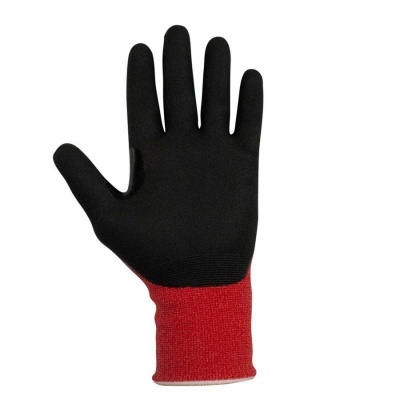 What Is the Resistance of the TraffiGlove TG1240 Heat-Resistant Gloves? 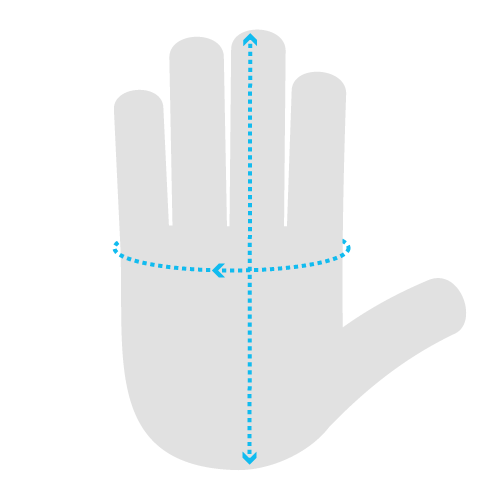 Why Should I Buy the TraffiGlove TG1240 Gloves? 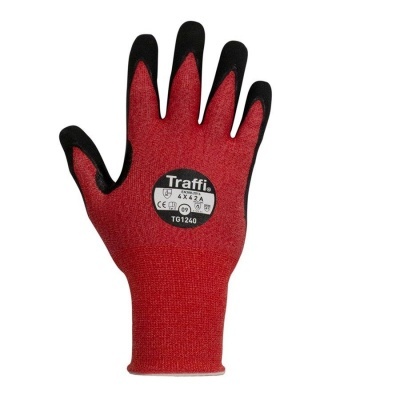 Which Size of TraffiGlove TG1240 Heat-Resistant Grip Gloves Should I Choose?